In yesterday newsletter, Nancy Groves, the editor of the The Guardian Culture Professionals Network asked: “let us know what you’re most looking forward to in the coming months”. I’ll spare you from having to read about my son’s second birthday (although I could go on about it for a fairly long time!) and will stick to sharing the chronological list of events that came to mind as I finished reading this question. Talking about the Venice Biennale in September feels like reminding people of a remarkably overdue project. I have indeed missed the June festivities and I will not have a first look at the pavilions. However, aside from the cheer pleasure of being in Venice, it seems more than worthwhile as I have had a chance to read about the event (if not everything that has been written, a fair proportion of it) and will be able to leisurely stroll into the exhibition spaces I deem fit without the crowd. 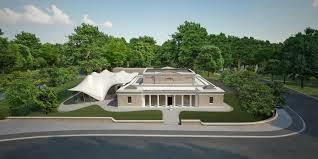 The Serpentine Sackler Gallery, designed by Pritzker Architecture Prize laureate Zaha Hadid will open its doors to the public at the end of September. It is the world-renown first permanent structure in Central London. If it was not deemed exciting enough, the inaugural exhibition is the first UK show by the young Argentina artist Adrián Villar Rojas. Your humble servant will share her opinion in a review for One Stop Arts so keep tuned. The London and Paris art weeks will be taking place, as they do every year, one after another, making it a real art marathon if you add to the ‘mere’ stands the satellite fairs, events, talks and museum visits organised at the same time throughout the cities. 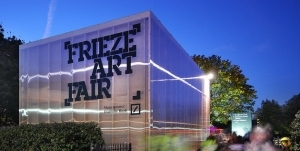 As far as London is concerned I am curious to discover Frieze London’s new format as it has been announced that there will be less exhibitors. Frieze Masters will nonetheless remain. Sunday will be a stone throw away from Regent’s Park and PAD will be on Berkeley Square once again. Sotheby’s, the New York based auction house, is to open a new art gallery space in London called S|2. It will be at the back of their current location on New Bond Street and the company will be presenting selling exhibition. 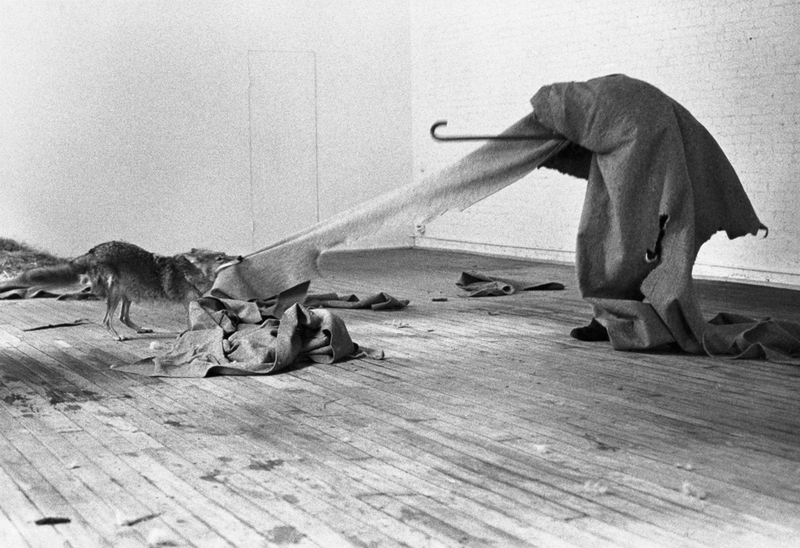 The inaugural show will be an insight into Joseph Beuys’ early work. The choice of exhibition is quite interesting as Beuys is a colossally famous artist whose market is not at the level it should be in comparison to its historical significance. As an event, it might be as significant in the history of the art market as it is a step further (or even the last step) into the involvement of auction houses in privates sales. Paris Photo has made out of Paris the capital photography of the world for the month of November. 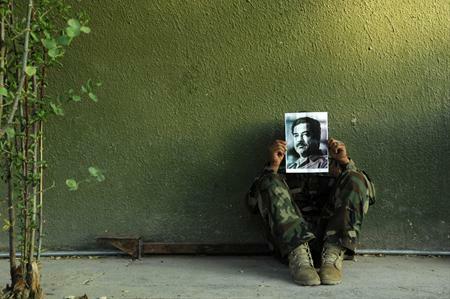 Galerie E.G.P will be opening at the same time a highly conceptual photography exhibition by artist Rachel Rom. As we are working on it at the moment, I am very much looking forward to seeing it installed. There are lots of other events that are currently in my calendar and where I may run into you, however, pondering onto what I am looking forward to and listing all the events I will be attending as actually made me understand why at some point toward the end of the autumn I am looking so much forward to well…having a break.